Legacy: The Vancouver Marathon began in 1972. 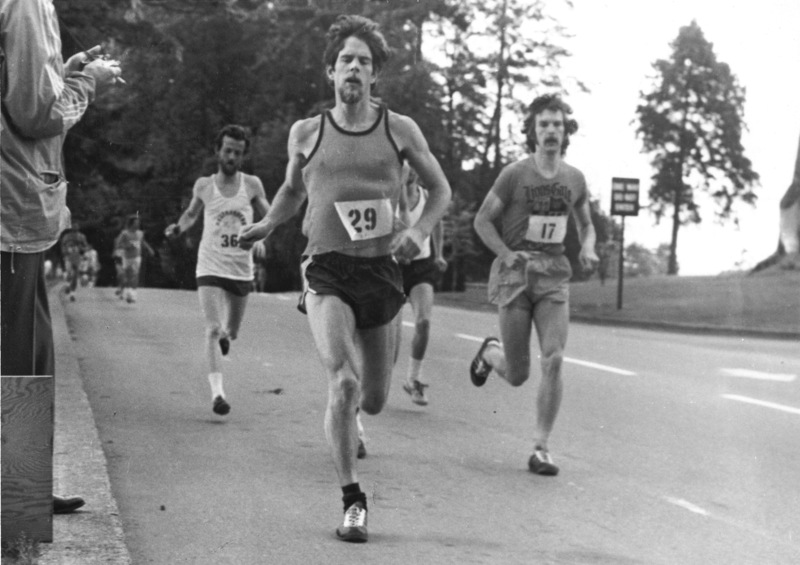 The Vancouver Marathon was first organized by the Lions Gate Road Runners from 1972 to 1987. The non-profit Vancouver International Marathon Society was then formed in October 1987, and organized the first Vancouver International Marathon in 1988. 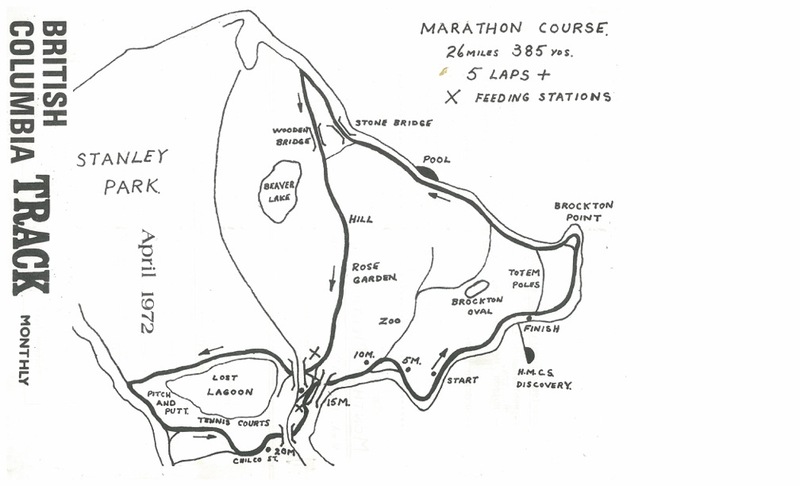 In 1972, Tom Howard of Surrey, BC led a handful of marathoners around five loops of Stanley Park to complete the first “British Columbia Marathon.” Winning in a time of 2:24:08, Howard won again the following two years. Patricia Loveland from the USA won the women’s division in 3:39:23; the first of only two females to race in the inaugral marathon. 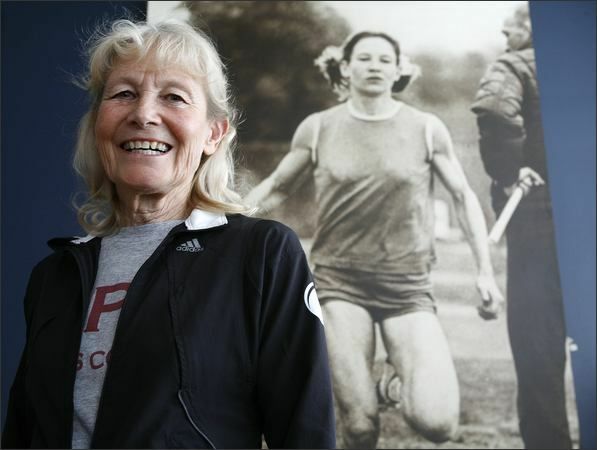 In 1976, Ross Jackson, New Zealander living in Vancouver took the title, while Doris Heritage of Seattle, Washington became the first woman to finish in under three hours. Unfortunately, the 1976 race was marred by the death of Dr. Leslie Truelove who collapsed and died on the course as a result of an aneurysm. Since then, the Dr. Leslie Truelove Memorial Trophy has been awarded to the first male finisher in the 50+ age category. 1977 became a year of growth – with participants tripling to 300. Two first-time marathoners, Chris Boltar of Vancouver and Mike Creery of Victoria, BC surprised the crowds by placing first and second with times of 2:22:36 and 2:24:15 respectively. On the women’s side Meg Gordon took the crown in 3:14:32. In 1978, John Hill of Vancouver won with a time of 2:20:49 while Gail McKean of Comox, BC finished at 2:55:33.